If you’re looking for a highly portable laptop, you’ll likely limit your search to 13-inch models. If you’re looking for more power, though, you’ll probably be taking a look at 15-inch laptops. 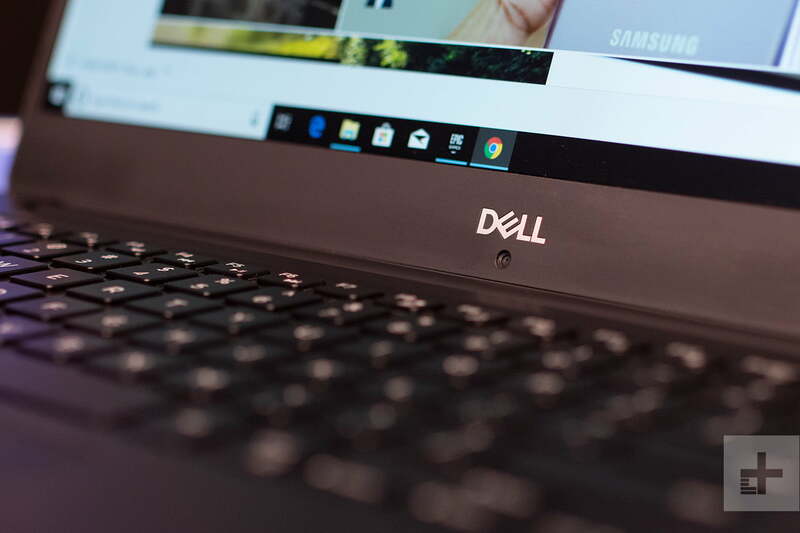 Perhaps the best example is the Dell XPS 15, a popular laptop that packs powerful components into a relatively small chassis thanks to relatively tiny display bezels. Until now, you were mostly limited to traditional clamshell machines rather than the more flexible 2-in-1 form factor if performance was your primary need. That’s no longer true, with HP’s Spectre x360 15 adopting the same CPU and GPU as the XPS 15. Does this large 2-in-1 have what it takes to compete with Dell’s industry leader? 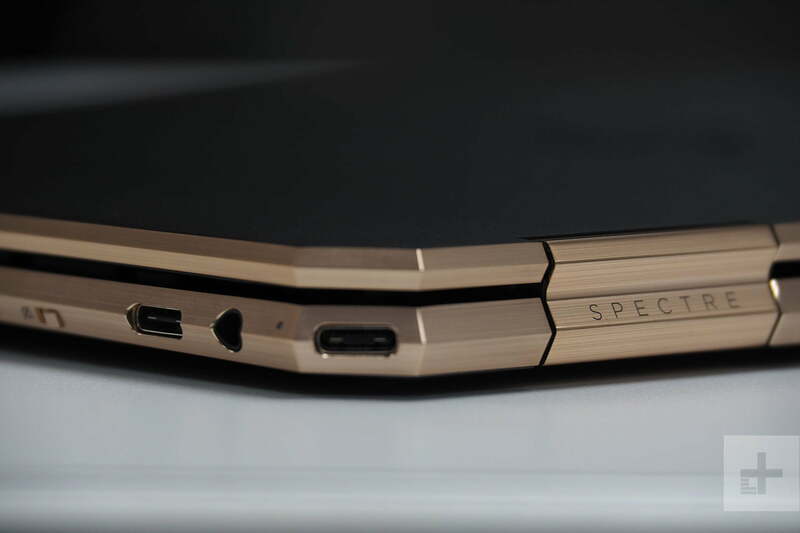 We’ll be blunt: The Spectre x360 15 is the more striking laptop. HP calls this the “gem-cut” version, and that’s for a good reason. Every edge — along the lid, the chassis, even the keyboard deck — is chiseled at angles that resemble a fine jewel. A new, more exciting Poseidon Blue blue color joins the more subdued Dark Ash Silver to make for a truly gorgeous design. The XPS 15 is good-looking as well, with a more conservative black, silver, and carbon fiber aesthetic that’s likely better suited to a conference room. Both laptops are built around 15.6-inch displays, but the XPS 15 enjoys much smaller bezels and thus a significantly smaller chassis. It’s 14.06 x 9.27 x 0.66 inches, compared to the Spectre x360 15 at 14.22 inches x 9.84 x 0.76 inches. The Dell is also lighter at 4.5 pounds versus 4.81 pounds. Both laptops feel equally robust. In addition, both enjoy great keyboards with sufficient travel and precise feels — although we prefer the HP’s version for its more springy and slightly deeper mechanism. The XPS 15, though, has a much better touchpad. It’s larger than the Spectre x360’s and it supports Microsoft’s vastly superior Precision Touchpad protocol. HP continues to use Synaptics drivers that aren’t as smooth. Connectivity is a draw. The Spectre x360 15 has two USB-C with 40 gigabit per second Thunderbolt 3 support, a single USB-A 3.1 port, and a full-size HDMI port. The XPS 15 is similar, but with two USB-A 3.1 ports, a single USB-C port Thunderbolt 3 support, and a full-size HDMI port. We give the slightest edge to the HP for its additional Thunderbolt 3 port. In addition, the Spectre x360’s combo Intel wireless chip supports Bluetooth 5.0 to the Dell’s Bluetooth 4.2, and the HP also supports two external 5K displays. The Spectre x360 15 has a more standout design and better connectivity, but the XPS 15 is noticeably smaller. Both of these 15-inch laptops live up to the class’s performance promises, using the very fast 8th-generation Intel Core i8750H CPU. That’s a six-core, 45-watt processor that churns through high-end productivity and creative tasks. In our benchmarks, the XPS 15 and Spectre x360 15 were close to identical performers. The same held true for gaming, where the laptops are again built around the same component. Both use the Nvidia GeForce GTX 1050 Ti Max-Q, a mouthful that designates a competent CPU for 1080p gaming. As long as you’re willing to hold graphical detail to reasonable settings, than you can play most modern games on both the XPS 15 and the Spectre x360 15. Their displays is where these laptops digress. The Spectre x360 has a very good touch- and pen-enabled 4K (3,840 x 2,160) IPS display that offers good contrast, an average color gamut (73 percent of AdobeRGB) with good accuracy, and just short of our preferred 300 nits of brightness. At this time, there’s no Full HD option. The XPS 15, on the other hand has a superior 4K touch display (no pen support) that offers significantly better contrast, a wide color gamut (97 percent of AdobeRGB), and excellent accuracy. It’s also brighter at over 400 nits, and there’s a Full HD option that’s also very good if you want to save on battery life. Each of these 15-inch machines provides the kind of performance you might be looking for in a larger laptop. However, the XPS 15 has a display that’s far better for the very market that will benefit most from its fast performance — creative types editing large photos and editing video. 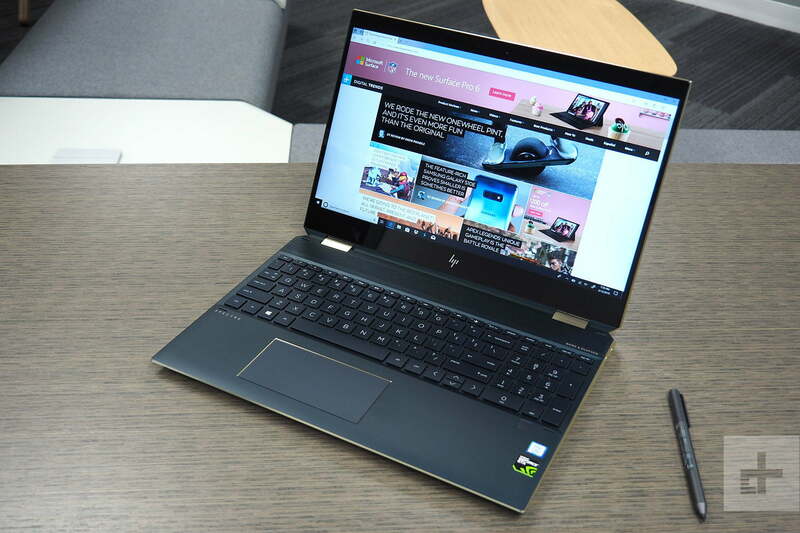 We’ll note that both of these laptops will be receiving OLED displays soon, although the HP will be limited to the version with a slower U-series processor and Nvidia MX150 CPU. That means that creative professionals who want both an awesome display and the best performance will still prefer the XPS 15. Neither of these machines are particularly light, at 4.5 pounds or heavier. And while the XPS 15 is smaller, both will take up some room in your backpack. That makes battery life a more important consideration. Dell packed a whopping 97 watt-hours into the XPS 15 while the Spectre x360 has a still-considerable 82 watt-hours. However, you can buy the XPS 15 with a Full HD display, meaning that if you want more longevity then you have that option. In our testing, the Spectre x360 15 performed very well for a laptop with a 45-watt CPU and a 4K display. It lasted for eight and a half hours in our web browsing test and 12.5 hours in our local video looping test. That compares to the Full HD XPS 15 at roughly 10.5 hours browsing the web and 14.5 hours playing our local video. We haven’t tested the 4K XPS 15’s battery life, but it’s possible that the HP would win that battle. You can drop down in display resolution and get better battery life from the XPS 15, but neither is the most portable laptop around. The Spectre x360 starts at $1,600 for a Core i7-8750H, 16GB of RAM, and a 256GB PCIe solid-state drive (SSD), and maxes out at $2,430 with a 2TB SSD. All versions currently come with a 4K display. The XPS 15 starts out at a significantly lower $1,000 for a Core i5-8300H, 8GB of RAM, a 1TB hard disk drive (HDD), and a 56 watt-hour battery. And you can spend as much as $2,900 for a crazy-fast Core i9-8950H, 32GB of RAM, a 1TB SSD, GTX 1050 Ti,a 4K display, and the full 97 watt-hours of battery. The Spectre x360 15 is the fastest 2-in-1 we’ve tested, and equal to the XPS 15. But Dell’s choice of a far more colorful and accurate display means it’s the better choice for the creatives who might actually need all that power.